Cherry Hill Police reported the bridge had re-opened shortly before 2 p.m. on Wednesday. 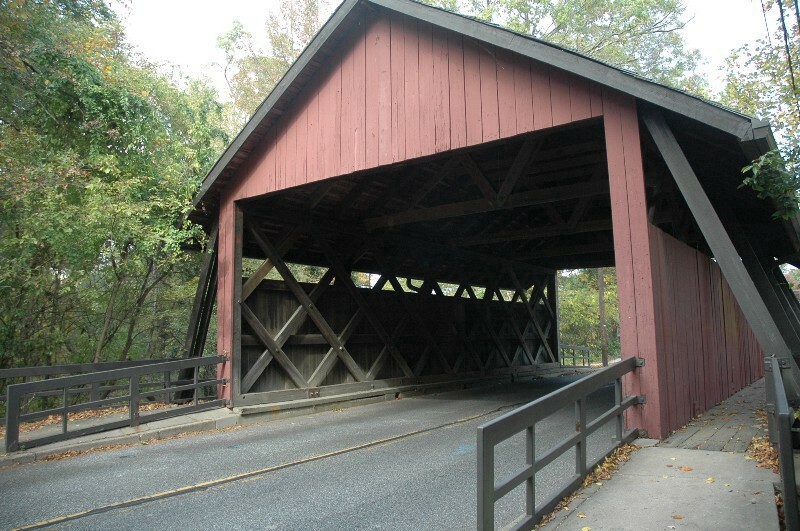 Just two days after a truck damaged the Scarborough Covered Bridge and forced its closure, the bridge has re-opened to vehicular traffic. Shortly before 2 p.m. on Wednesday, Cherry Hill Police reported on social media the bridge had re-opened to both vehicular and pedestrian traffic. Cherry Hill Police previously said the bridge could be closed as long as several weeks after an accident on Monday. A truck failing to meet the clearance limit on the bridge got stuck while trying to cross, damaging the bridge. Police say there may still be intermittent closures on the bridge as additional repairs are made. Closures will be posted to the police department’s social media pages.